Please correct me if I am wrong--but it is my understanding that all major road reconstruction in the City of Cleveland requires trenching the utilities. Have taxpayers been fleeced again? Submitted by ANGELnWard14 on Wed, 09/12/2012 - 02:13. Upon reading the rfp.....the below was requested by the city....so, who promised the electric lines would be channeled underground and when? (is it in city code/ordinance/meeting or somewhere in writing? seems like another failure if there is documentation prior to this rfp that promises underground utilities.....thanks laura for bringing this oversight to the city's attention. good looking out. Avenue north to Clark Avenue will be removed. 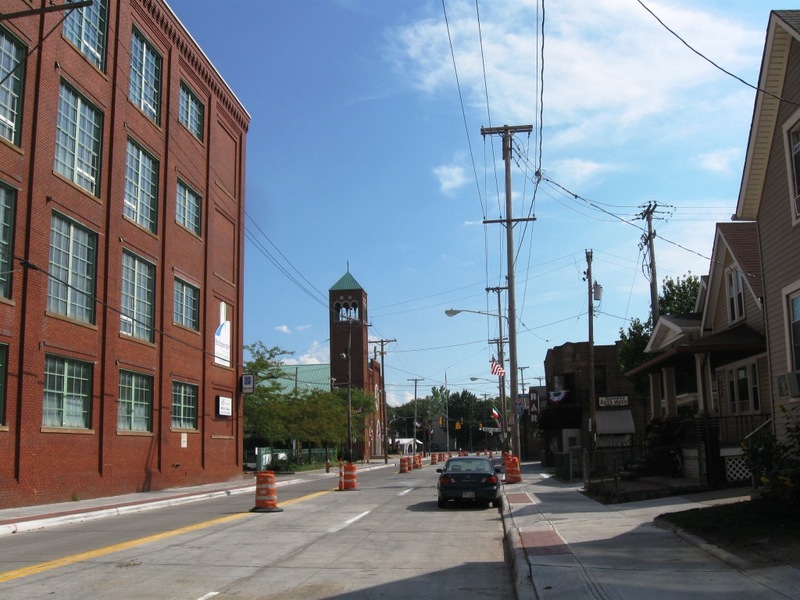 Fulton Rd Reconstruction: Denison Ave. to Clark Ave.
and often coordination with private and public utility companies. ODOT utility exhibit “B” with the final plans and specifications. lateral is installed. The main line sewer is owned by WPC. hydrants, as needed and approved by the Division of Water. cost in Lump Sum Base Fee. will be in the project plans. owns that section of the sewer. details will require underground utility information. shall be shown on plans with the Pole number and/or ownership. • Catch basin spacing does not to exceed 300 feet. be replaced only if an outlet is available. Submitted by lmcshane on Wed, 09/12/2012 - 04:53.